In Chinese Medicine it is recognised that our emotional health is not separate from our physical health. Instead the Chinese recognised the part emotions play and how they affect our health and when out of balance our emotions can be a cause of disease. A concept we as individuals probably have no problems believing or understanding. We are aware how stress can negatively effect us why not sadness or worry also? Our Emotions reflect the movement of Qi, if it is flowing smoothly our emotions are expressed in a balanced way. When we respond negatively to a situation we natrually tighten up inside, causing our Qi to become blocked or to travel in the wrong direction. So what does each emotion do to our Qi according to Chinese medicine? It is natural for us to experience different emotions, according to our circumstances and indeed they are useful sometimes. 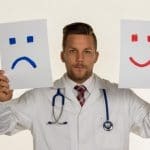 However once the situation has passed we should recover and let go of the emotion, it is when we don’t that these emotions can have a negative effect on our health. So how do we deal with these stuck emotions to maintain a state of good emotional health ensuring they don’t injure our or continue to injure your health? If we deal with emotional traumas in the present, then you have fewer stuck emotions in the future. The Chinese word for crisis is made up of two characteristics, one meaning ‘danger’ and the other meaning ‘opportunity’. Embedded in the culture and language is the belief that opportunity arises out of our difficulties. By believing this, we can start to feel positive about our abilities to deal with any situation. Ask yourself “what can I learn from this?” Each time you are in difficulty, this way we also see ourselves in a positive light, and can feel good about ourselves that we are growing and learning from our experiences. Don’t listen too or entertain that negative rhetoric which says you do things badly, makes mistakes gets things wrong all the time, turn it on its head. That way an error in judgement can turn into an opportunity for greater understanding. Learning from past events helps us to resolve any emotional blocks resulting from them, if we don’t then similar situations will bring up the same feelings again and a emotional pattern occurs, it is no good blaming other people who have said or done things that bring up these emotions, we need to accept we are reacting because we have unhealed emotional wounds, it is our emotional health that is out of balance. Blocked emotions often occur when it is difficult or inappropriate to express them as they arise. (Screaming like a banshee on the shop floor or in the office apprently is not deemed appropriate behaviour!). We can remain feeling tense and frustrated or on the brink of tears for a good while afterwards. Stuck emotions cause the Qi to stop moving inside us. Physical activity allows the energy to move again, and as a result the emotional feelings then become less intense. All emotions need to be acknowledged, including joy and good feelings, but the emotions most often held back are anger, grief, and sadness, these all have a negative impact on our emotional health. If we can find a place where we can cry, shout, scream, and generally release our emotions then we should. We may not realize that we are bottling our feeling but we do know we are not moving forward in life. For some it can be difficult to let the feelings out, in this case physical activity can help us clear stuck emotions, a good run is great for moving Qi and releasing blocked emotions. Any physical activity will help it doesn’t always have to be vigorous if you’re not able to move, sometimes just watching a sad film will help free up stuck tears and sadness. 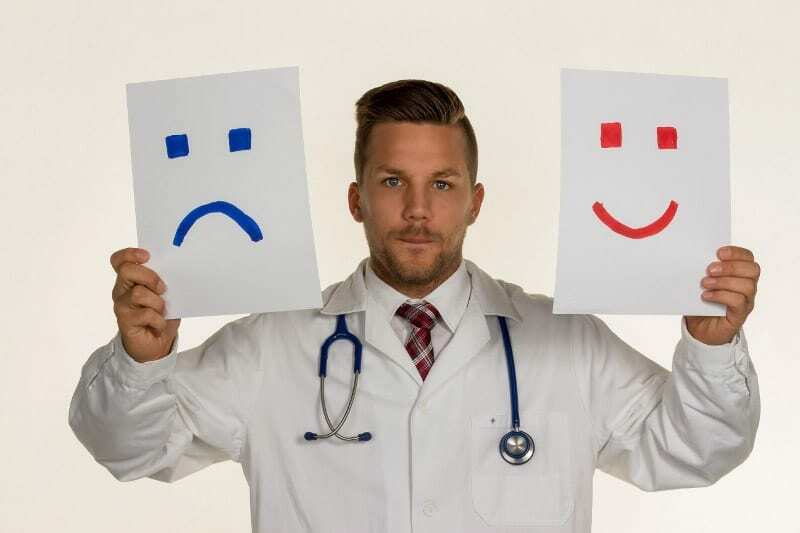 You may feel too unwell to deal with the state of your emotional health on your own, in this case choose to seek help, speak to your doctor, get help and support, see a counsellor or therapist or find other professional help, such as a friendly acupuncturist! 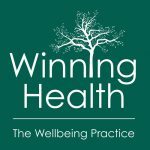 (hint hint, cough cough, clearing my throat) Someone who will take a holistic view and review of your life and advise on all many of things from diet to exercise to meditation and how you can gain your overall health and restore the balance in your life. The healthier we become, the better we can deal with any new difficulties, and if we are unhealthy we are often at the mercy of our emotions. When healthy we are strong enough to find new ways of dealing with life events instead or reacting from negative patterns.